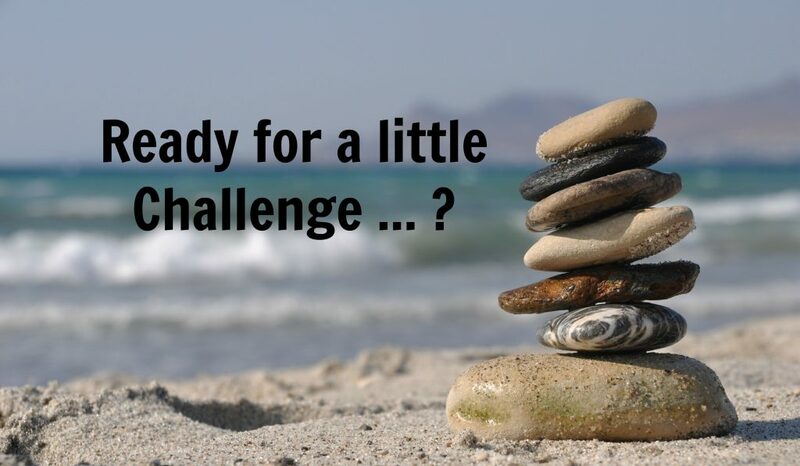 My First Mini Challenge Is Starting … Are You Joining In? If you are following me in my fledgling Facebook Group, I hope you saw my post a couple of days ago about my Mini Challenge. I've been promising a Challenge, and I'm working on details for a bigger one, but I'm heading out of town for another week to a place that's not internet friendly. I really don't want to make some of you wait any longer to get started, because I hear that you want to get pages done! Don't let me stop you! So, to give you a little incentive to get those pages cooking while I'm out of touch, I've posted a little Mini Challenge on the Facebook Group. Since I'm a bit of a newbie at running Facebook Groups, I'm going to post the details here, too, just to make them easier to find. I'm going to nail down my details to start the Challenge officially on July 17th. BUT, if you want to start early, I'm going to have an early bird prize. The goal is to get moving on those pages, whether they are page prints (which Forever has for 10% off this month) or photo books. 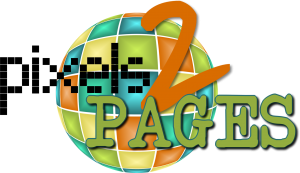 For each two page spread (or two separate pages) you post, I'll give you an entry in the drawing. On July 17th, I'll draw for the early bird prize, which will be a $10 Forever gift certificate. The main Challenge later this month will have details posted soon! If you have friends who would like to join, spread the word! I'm trying to add people as soon as I see the request.